NEW YORK -- One type of superbug bacteria is increasingly spreading among people who inject drugs, according to a new government report. 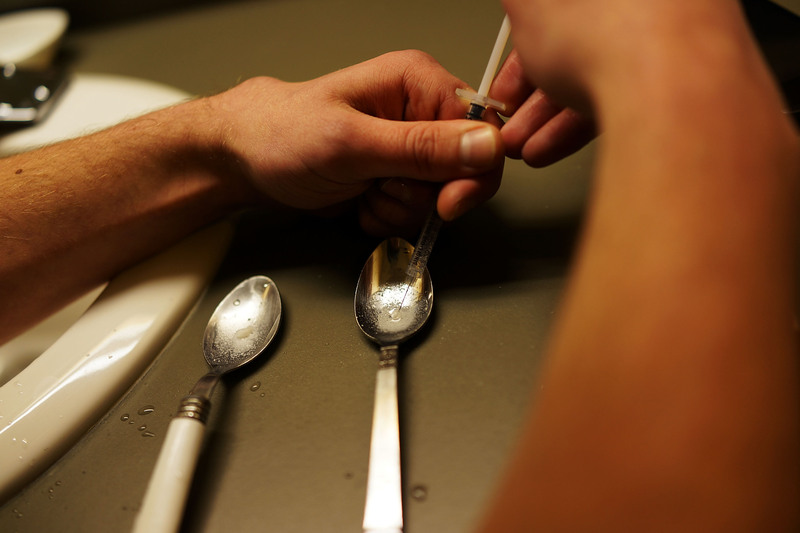 The U.S. is in the midst of its deadliest drug epidemic ever. While overdose deaths have been the main concern, some studies have noted HIV and hepatitis C infections are spreading among drug users. The authors say the new report is one of the first -- and the largest -- to highlight how superbug bacterial infections are spreading, too.